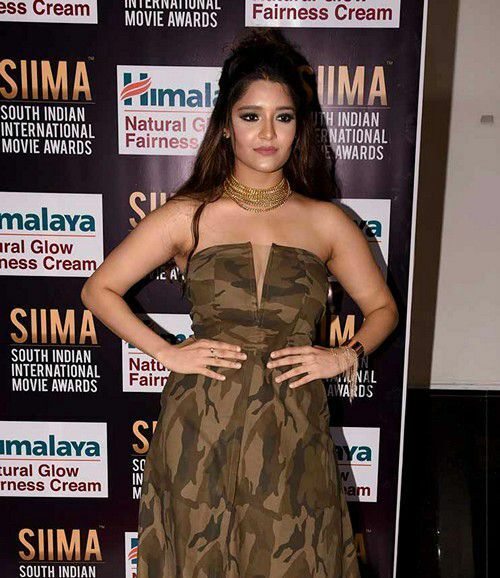 Ritika Singh is an Indian kick-boxer, mixed martial artist and actress, who garnered overnight fame with her bilingual debut ‘Irudhi Suttru’ opposite Madhavan. Her performance in the film earned her various accolades, including a Filmfare Award for Best Female Debut. Though the acting is not her cup of coffee, she nailed it with her performances in movies and thus she became movie buffs favorite overnight. Ritika Singh was born on the 16th of December 1994, in Thane, Mumbai, Maharashtra, India. She is currently 24 years old. Ritika Singh is very secretive about her personal life. She has not revealed many things about her parents and siblings. Her father name is Mohan Singh. Without a doubt, Ritika Singh is one of those incredibly secretive actresses in Kollywood who’d rather keep their private lives to themselves. She has been in the news for all the good reasons but when it comes to her love life, nothing has surfaced yet. Henceforth, there is not much information available on any relationship she has had in the past or in the present. Singh made her debut at the 2009 Asian Indoor Games as a kick boxer under the 52 kg category. She competed as a mixed martial fighter at the Super Fight League. She won the game against an Egypt girl, aya Saber on November 30, 2012. In 2013, she was discovered by ace director Sudha Kongara Prasad and asked her to take an audition for the leading lady role in the 2016 Tamil – Hindi bilingual film Irudhi Suttru (Saaala Khadoos in Hindi). She was eventually selected for the role, marking her debut in film industry. Ritika hasn’t appeared in television series, but featured on promotion talk shows as a part of her movie promotions. The kick-boxer turned actress has not revealed her salary to the media. Her salary was increased two-fold following a string of her successful films. Her net worth is unknown. More than 100 athletes were auditioned for the film Irudhi Suttru and it was Ritika, who got selected to play the lead role alongside R. Madhavan. Before fame, she has represented Indian in kick boxing, mixed martial arts and Karate. In an interview, Singh said that she won’t mind flaunting her beautiful body in bikini when it is required. Ritika had never thought of becoming an actress. In her own words, she said, “Being a kick boxer I always thought that I would retire as a fighter. In my wildest dream, I never imagined I would be an actor someday. I don’t know what Maddy sir saw in me”. While filming for Irudhi Suttru, Ritika Singh had once hit Madhavan hardly, when her boxing genes exhilarated. 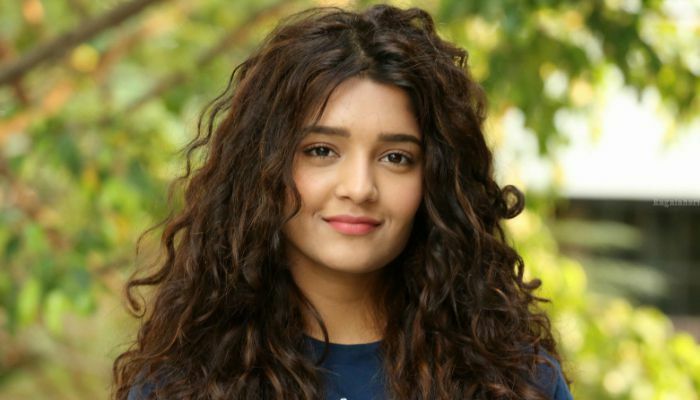 For her performance in Irudhi Suttru, Ritika won the “Special Mention Award” at the 63rd National Film Awards, and became the first actress, who did not dub for her role, to be recognised at the National Awards.